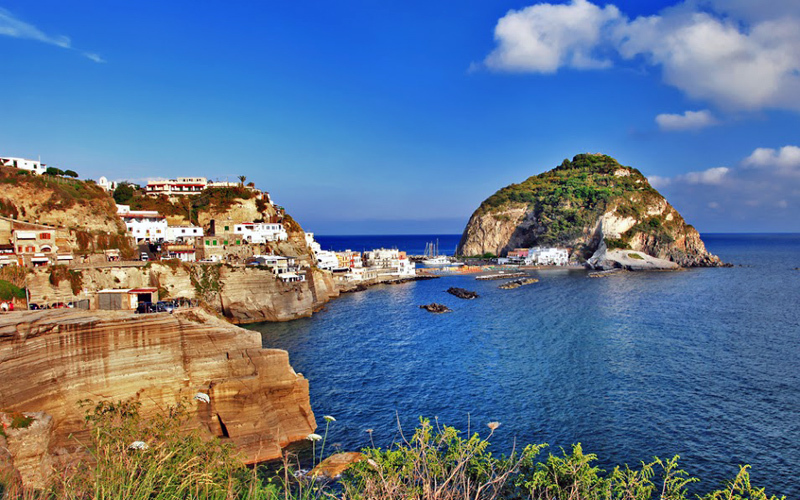 The ISLAND of ISCHIA, home of marine protected Area “REGNO DI NETTUNO“, offers some of the most spectacular backdrops of the Mediterranean. 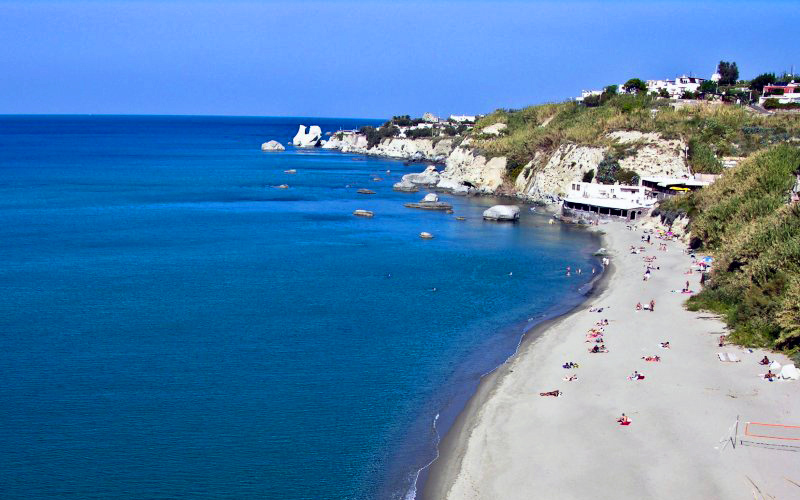 Pparticularly appreciated for thermal resources, Ischia, by just a few years, is also appreciated and loved by divers for Its wonderful and suggestive backdrops with unique charm. Why would you let go an opportunity like this?! 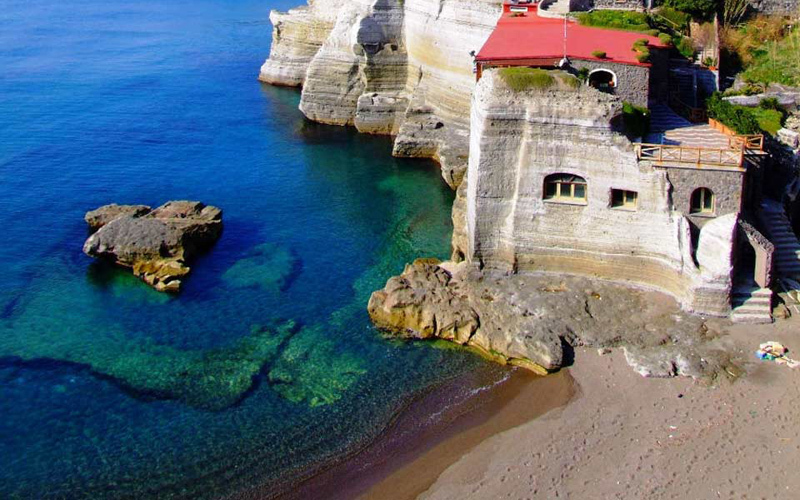 Browsing the ISCHIADIVING site you will discover the many opportunities the island has to offer to have an unforgettable holiday. 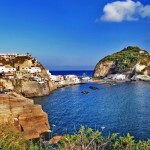 Among the islands forming the archipelago in Naples, Capri, Procida and the islet of Vivara, Ischia is the largest, covering a surface area of 46.3 square Km. 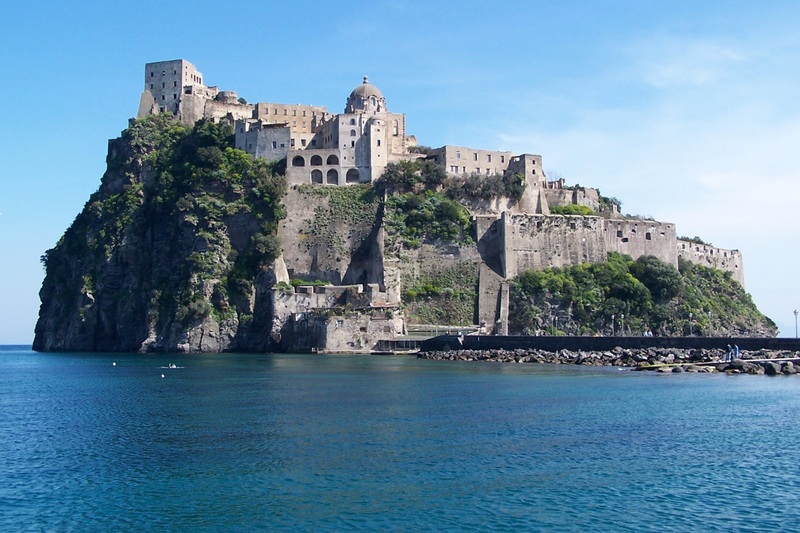 The island of Ischia is divided into six municipalities: Ischia, Casamicciola Terme, Lacco Ameno, Forio, Serrara Fontana and Barano d’Ischia, with a resident population of approximately 58,000 thousand inhabitants. 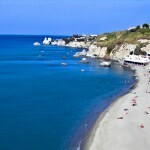 Ischia is approximately 33 km from Naples and is well connected to the Mainland by several ferry rides. The municipality of Ischia lies on the eastern side of the island. 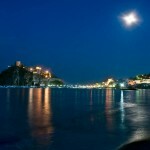 The Centre consists of two households: the oldest is named Ischia Ponte, while the more modern area is named Ischia Porto. 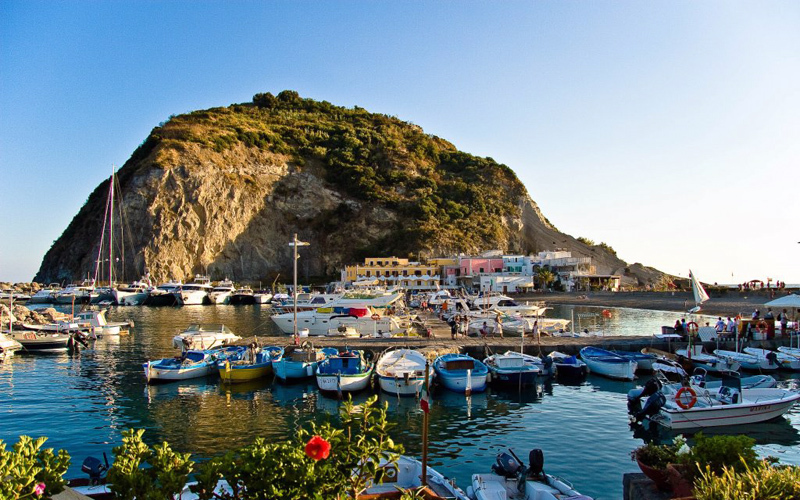 The port of Ischia is housed in a former volcanic crater which gives it a characteristic shape. 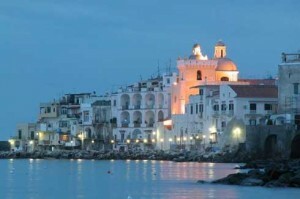 On the right bank are situated numerous restaurants, pubs, discos, handicraft shops and trendy boutiques. 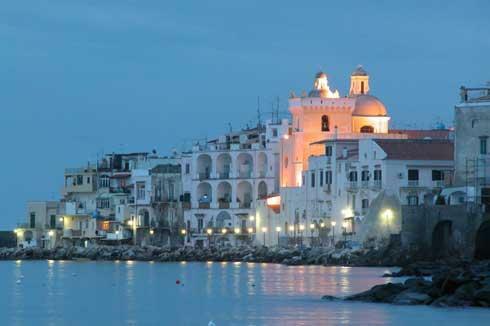 From the right bank departs via Roma “the heart of the city” that reaches the historical centre of Ischia Ponte, with its characteristic colorful buildings, evidence that the village was founded and inhabited by fishermen. 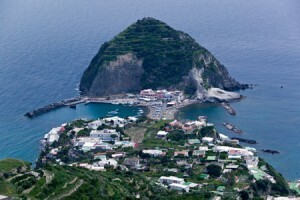 Its volcanic origin gives the landscape a uniform and colorful appearance, characterized by continual recesses and protrusions in the numerous reliefs that form small hilly and mountainous systems: Southeast mount Vezzi (394 m) and Torone, wooded hills North of Rotaro and Montagnone, and in the central part of the island, the complex of Mount Epomeo (788m) which alternation with lava rocks and tufa blocks to green hills sloping down to the sea. 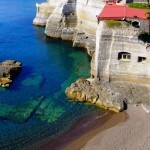 The coastal area has cliffs overlooking the sea, with its rocks of various shapes and sizes, wedged between coves and short stretches of sand beaches. 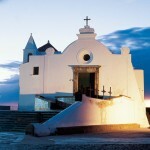 The typical Mediterranean climate fluctuates in winter months from 5° C to 12° C, while in summer it averages around is between 29-30° C.
The complex weather conditions explains the unique vegetation of the island, covered with pines, Oaks and Chestnut trees that characterize the eastern slopes of Mount Epomeo and the underlying wood of Falanga, the largest of the island of Ischia. 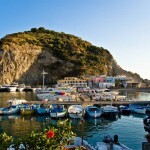 Other tree concentrations are found in Stone Forest Marina at the foot of Mount Vezzi, on the Hill of Zaro dominating the Bay of San Montano, in the pinewood of Fiaiano, between the pine forest of Castiglione and Rotaro Hill (Maddalena’s Forest). 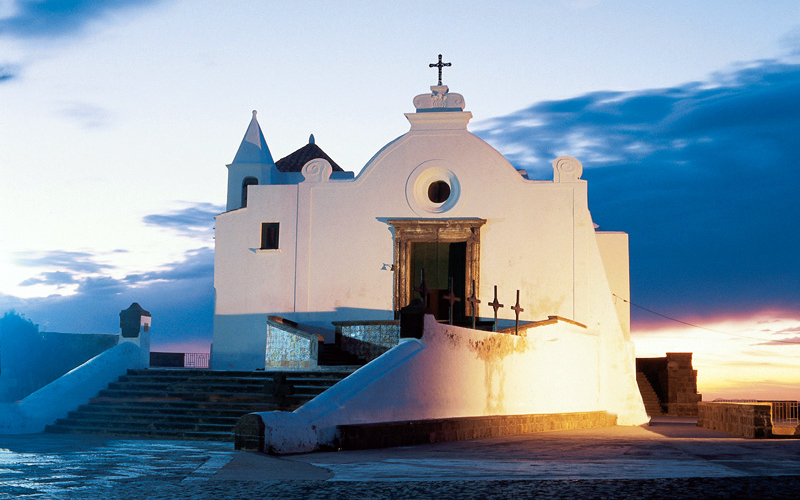 The main resource of the island is tourism, which registers every year approximately 750,000 thousand arrivals totaling over 6 million presences. 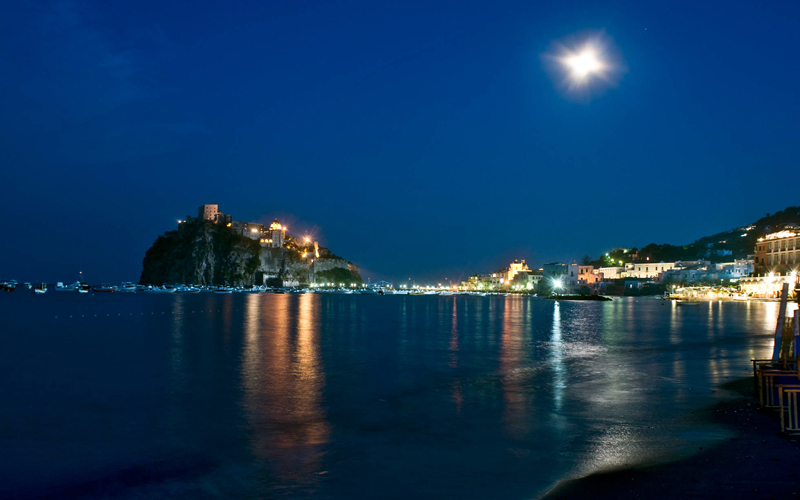 Thanks to its temperate climate, to its natural beauty, its hydro-thermal resources and numerous hotels, Ischia is now a very popular tourist destination both nationally and internationally.